The equally stylish & gorgeous husband and wife Adam Levine and Behati Prinsloo ventured out to spend some of that scrilla he made at the voice. Loving his Metallic Tee and jeans, but Behati takes the cake in her mini tank dress, docs and plaid shirt. Loveeee her look! Rachel Bilson looked super cute in a sundress in heels. Simple and So awesome! Jessica Alba killed it in this all black everything look. I love the blazer, love the off black in the jeans, love the clutch. All I can say is I am absolutely OVER this look, Over meaning Over the moon about it! Jessica Alba is what I call style simplistic perfection! Rita Ora and her band of outsiders were seen at Cirque le Soir nightclub in central London. She wore a leather jacket blue jeans and black motorcycle boots. Love the black lipstick and the loubs on her companion. One thing we can say about Rita Ora is that she sure does have style. What do you think of her look? Model Rosie Huntington-Whiteley arrives at the Premiere Of Lionsgate Films' 'The Expendables 3' at TCL Chinese Theatre on August 11, 2014 in Hollywood, California. 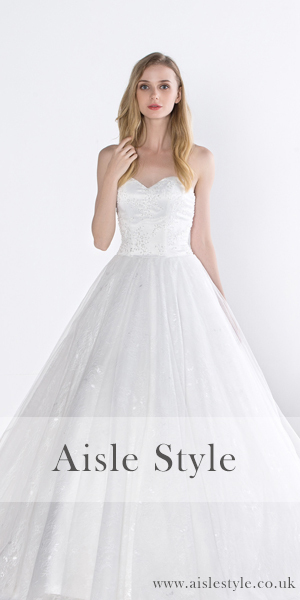 She was the picture of perfection in this amazing low cut, long hemmed dress. Gorgeous, gorgeous, gorgeous! Model Carmen Electra attends Lionsgate Films' 'The Expendables 3' premiere at TCL Chinese Theatre on August 11, 2014 in Hollywood, California. She was wearing Moschino and the cutest black pumps. Pregnant reality star Kourtney Kardashian in the cutest printed ruche dress is spotted filming scenes for her new reality TV series 'Kourtney And Khloe Take The Hamptons'. Kyrie Irving enjoyed dinner at Mr. Chow with a guess who decided to hide behind her hand. Whoever she is her crop top and printed pants are to die for. Love the look! The beautiful Jessica Alba spotted in NYC playing with print. Her clutch added a spin to an overall dainty look. The metallic sandals add just the perfect little touch to the outfit. What more would we expect from Jessica Alba, she always shines. Taylor Swift looked effortlessly lovely in girly makeup. Zendaya Coleman looked super cute in her flirty cropped look, risky but took her style to the next level. Nina Dobrev's Braid is Everything at the moment. Selena Gomez went for a sleek ponytail and blazer. Super chic! Sarah Hyland also wore a ponytail, but paired it with sequins. I love sequins so much I wish I could eat them for breakfast. What do you think of these looks?! Robin Williams was found dead on Monday, and while few details have been made public, it's suspected the beloved 63-year-old actor's death was a suicide. Williams was found in his home in Tiburon, California, just North of San Francisco, and according to the coroner's office, it appears he died of asphyxiation in an apparent suicide. 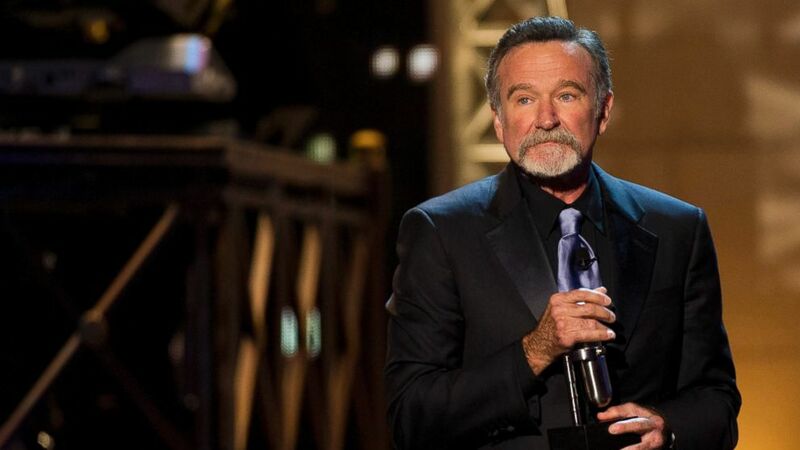 Publicist Mara Buxbaum said in a statement Williams had been battling depression. 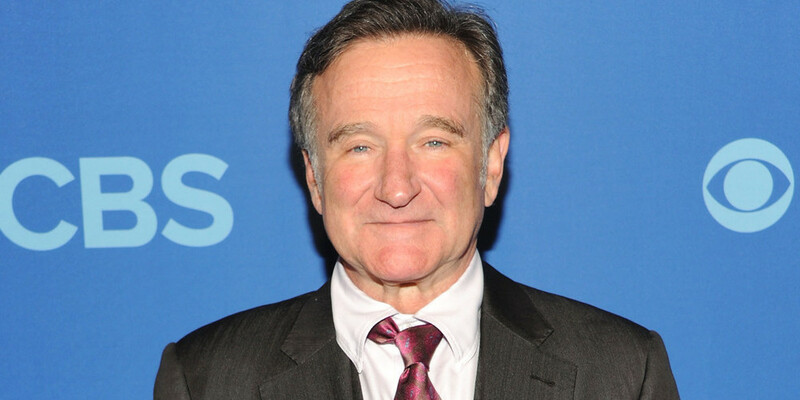 Robin McLaurin Williams (July 21, 1951 – August 11, 2014) was an American actor, voice actor, and stand-up comedian. Rising to fame with his role as the alien Mork in the TV series Mork & Mindy (1978-1982), Williams went on to establish a successful career in both stand-up comedy and feature film acting. His film career included such acclaimed films as Good Morning, Vietnam (1987), Dead Poets Society (1989), Awakenings (1990), The Fisher King(1991), and Good Will Hunting (1997), as well as financial successes such as Popeye (1980), Hook (1991), Aladdin(1992), Mrs. Doubtfire (1993), Jumanji (1995), The Birdcage (1996), Night at the Museum (2006), and Happy Feet(2006). He also appeared in the video to "Don't Worry, Be Happy" by Bobby McFerrin. On August 11, 2014, Williams was found unconscious at his residence and was pronounced dead at the scene. The coroner's office suggested the cause of death to be suicide by asphyxiation,though it is still under investigation. Nobody does it better than Ms. Gwen Stefani. She carries a clutch and a baby at the same damn time. Don't try this stunt at home. You can try her style at home though. The clutch paired with denim is super cute. This veteran stylista heads off to visit an acupuncture studio rocking the cutest little red lip and strappy sandals. Absolutely love this look! She gets the Styled Stamp of Approval. What do you think? I personally Love Uggs, do you? I not 100% sure about this collection, but they look adorable on Amber Montana. 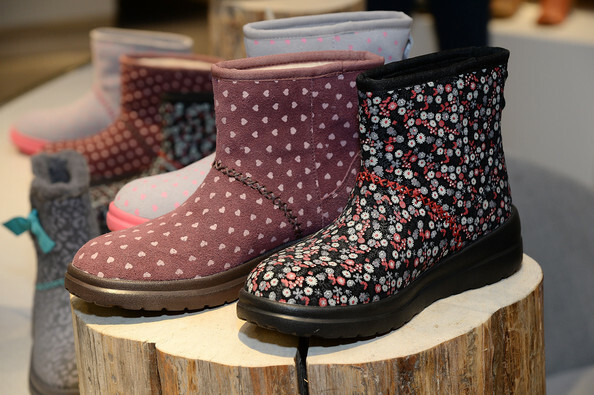 The new spin on the Ugg boot isnt for the faint at heart.